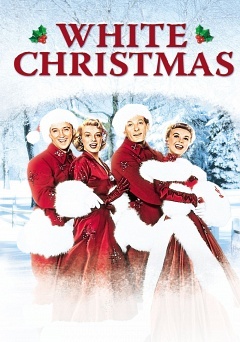 One of my favorite Christmas traditions is watching all of the my favorite Christmas Classic Movies. 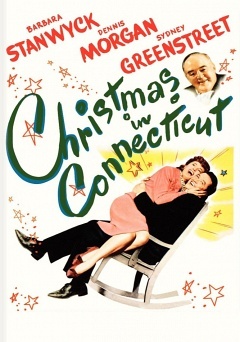 There are a lot of Christmas movies to pick from but the old Black & Whites are most of the time the best! 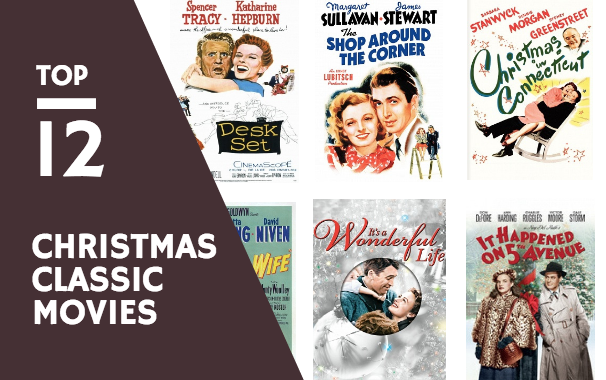 If you are wanting something to watch, try one of these classics they are all wonderful Classics and would even make for a great family night or date night curled up in front of the TV. A magazine columnist totally devoid of any homemaking skills has created a pretend world in her columns. Her boss invites himself and a recently returned war hero over for Christmas, so she quickly tries to create her pretend world. 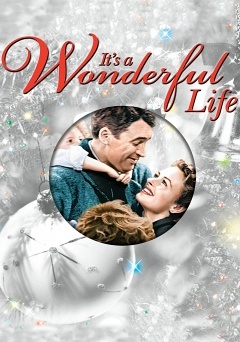 Each Christmas, an industrial tycoon and his family travel from New York City to Florida to spend the holiday season in the sun, and while they are gone, a philosophical homeless man takes up residence in the millionaire’s Fifth Avenue mansion. Letting himself in through a hole in the fence, he puts on designer clothes, smokes expensive cigars, eats gourmet food, and opens up the townhouse to his homeless friends so that they, too, can share in the holiday spirit. When the real homeowner’s daughter returns to NYC early and discovers the house has been taken over, the homeless haven is in danger of disappearing forever. However, the warmhearted nature of the homeless intruders reinvigorates the unhappy wealthy family, and everyone succumbs to the true spirit of Christmas. 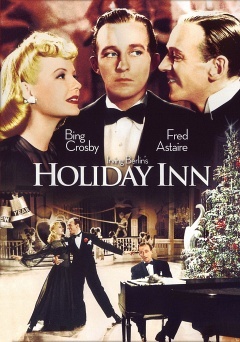 Bing Crosby and Fred Astaire sing and dance their way into your heart in the sensational musical comedy Holiday Inn. 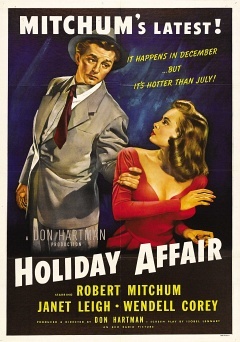 Crosby plays a song and dance man who leaves showbiz to run an inn that is open only on holidays. Astaire plays his former partner and rival in love. Follow the two talented pals as they find themselves competing for the affections of the same lovely lady. 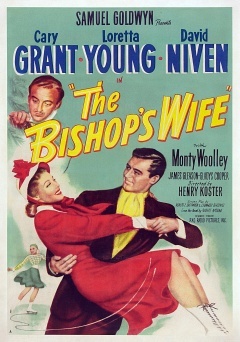 Cary Grant stars as an angel come to earth in answer to the prayers of a struggling young bishop. 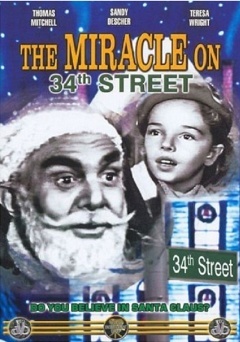 Set during Christmas time. 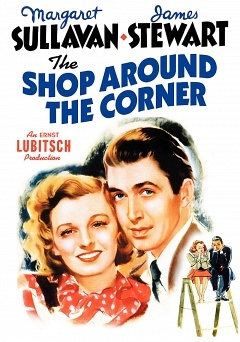 Oscar-winner James Stewart is a Budapest store clerk who finds himself feuding with his co-worker, only to unknowingly fall in love with her. 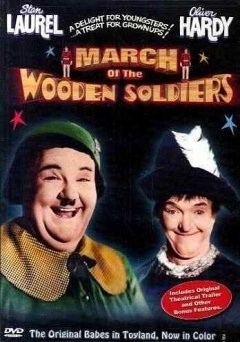 A Laurel and Hardy classic, enjoy a fantasy world of timeless characters and magical moments where nothing goes right for the toy makers. A department-store Kris Kringle, causes quite a commotion by suggesting customers go to a rival store for their purchases. But this is nothing to the stir he causes by announcing that he is not merely a make-believe St. Nick, but the real deal. 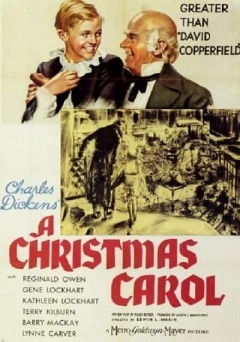 An adaptation of Charles Dickens’s classic tale, an elderly miser learns the error of his ways on Christmas Eve when he is visited by ghosts from Christmases past, present and future. 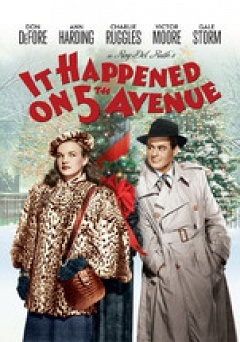 The Christmas-season romance of a young widow and a sales clerk who (thanks to her) is unemployed. 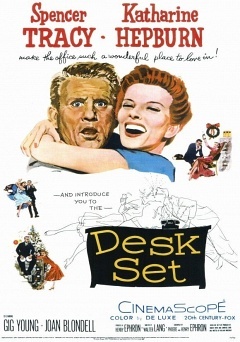 Two strong personalities, played by Spencer Tracey and Katherine Hepburn, clash over the computerization of a TV network’s research department. Set at Christmas time, this is a holiday story, romance, and comedy all rolled into one.